Blind Taste Test Challenge – Wayne vs Vodka: Wayne believes he can tell the difference between four different vodkas in a blind taste test. Scott thinks that’s BS. One of them is wrong. 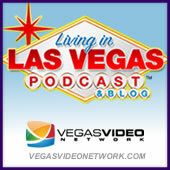 LISTENER EMAIL: Is it too dangerous to move to Vegas? 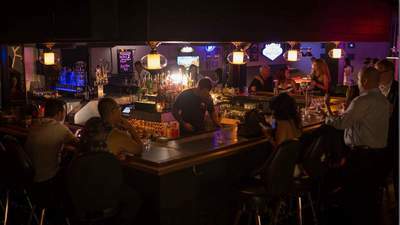 REAL QUICK STORIES: Send an intro video, LiveStreamLV.com video, Toe story. HAVE A DRINK ON ME.